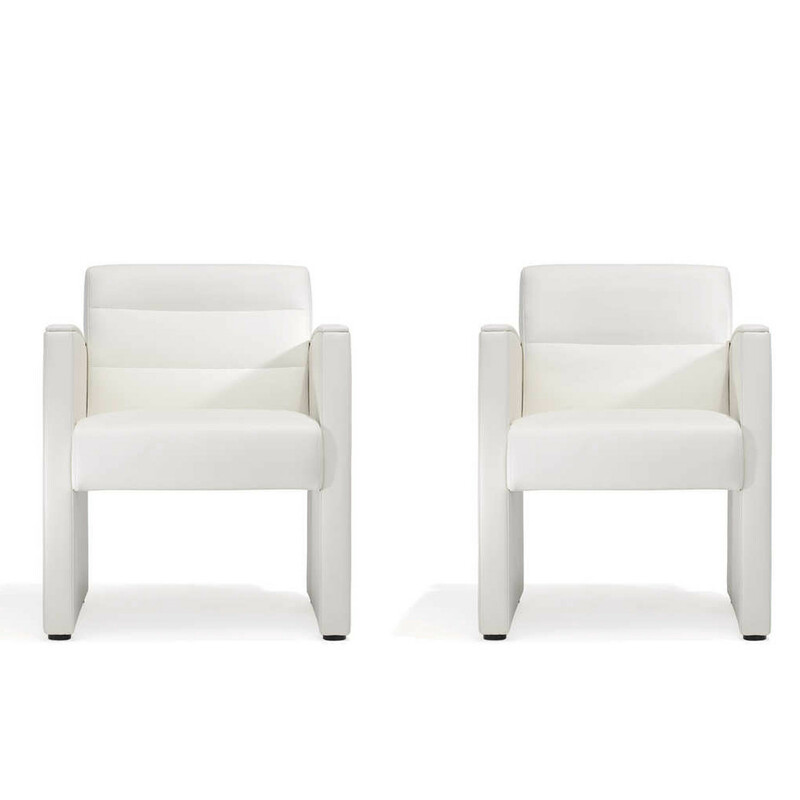 5050 Vega Seating Series, designed by Dieter Kusch, has a straightforward, warm and elegant design. 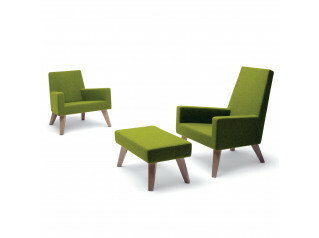 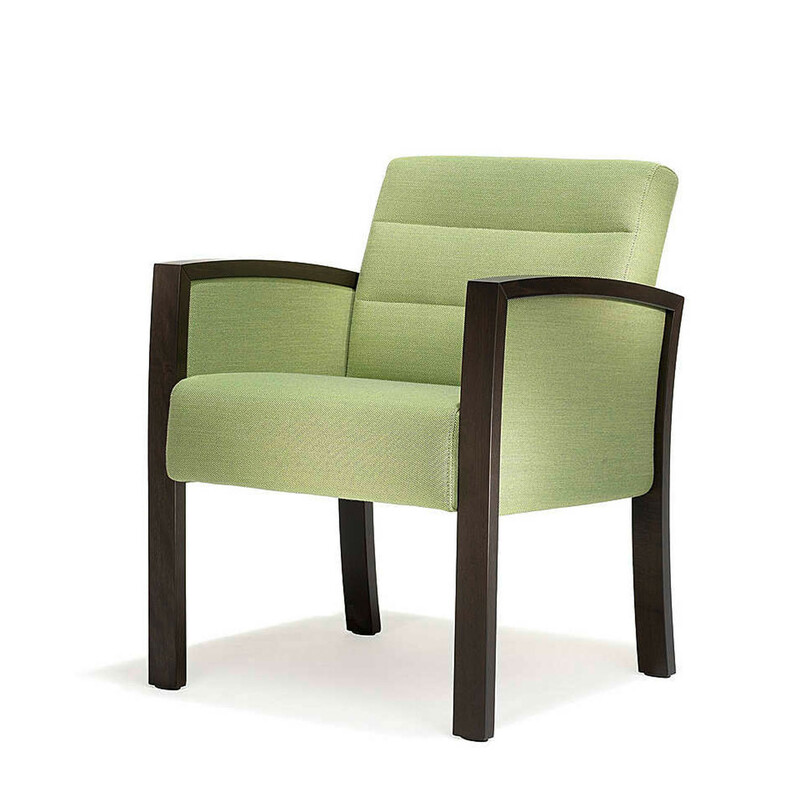 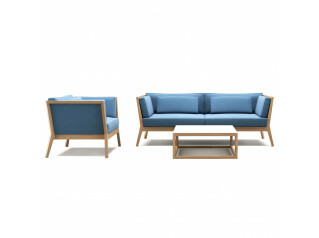 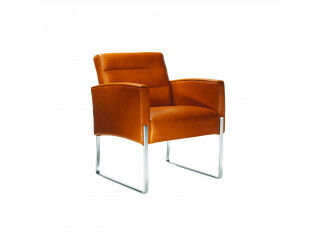 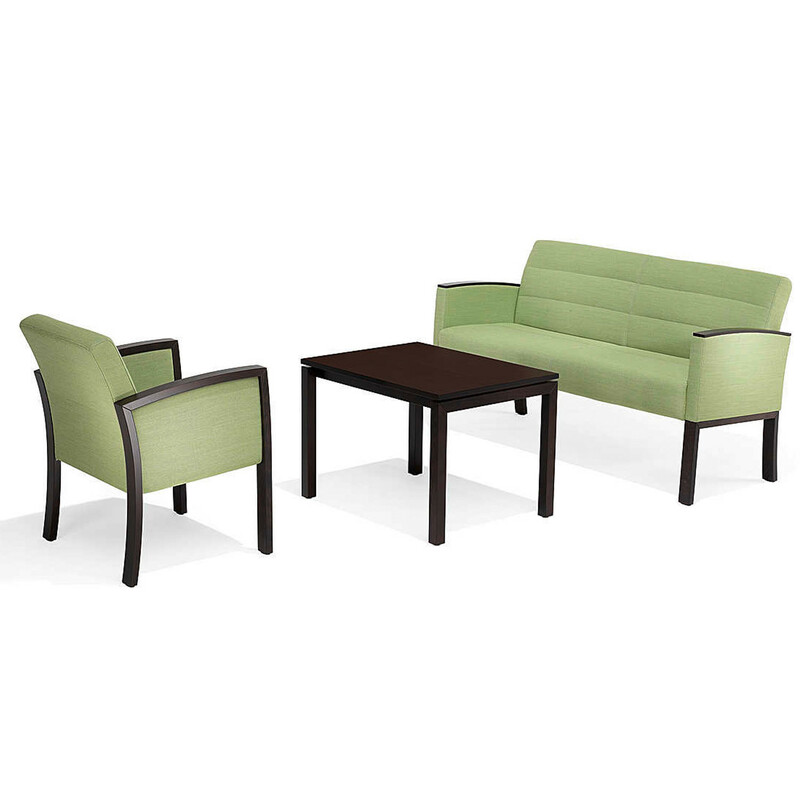 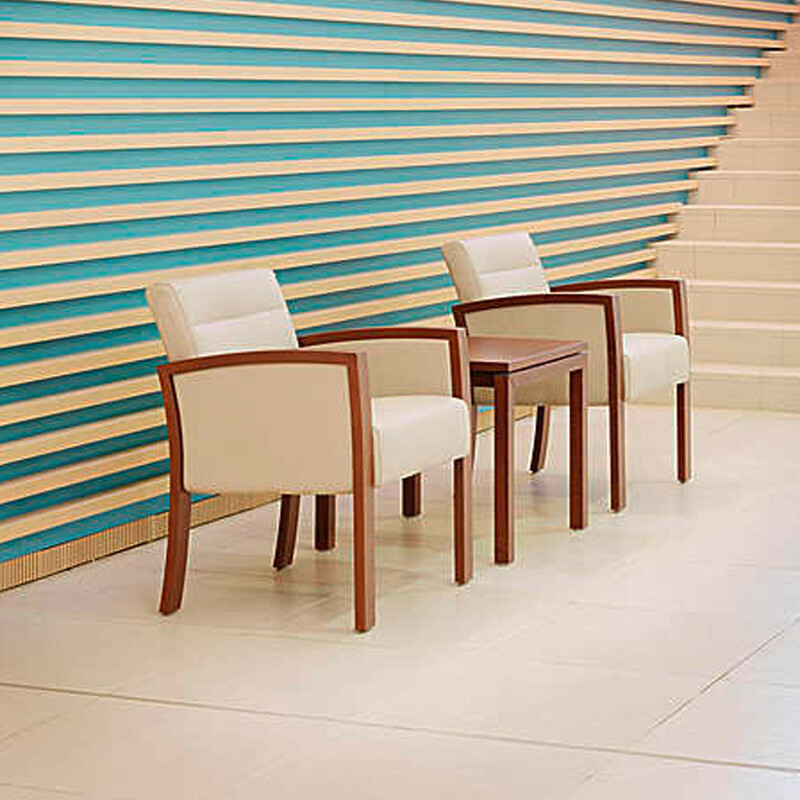 5050 Vega Reception Range comprises the 5050 Vega Armchair, the 5050 Vega High-Back Armchair and the 5050 Soft Bench. 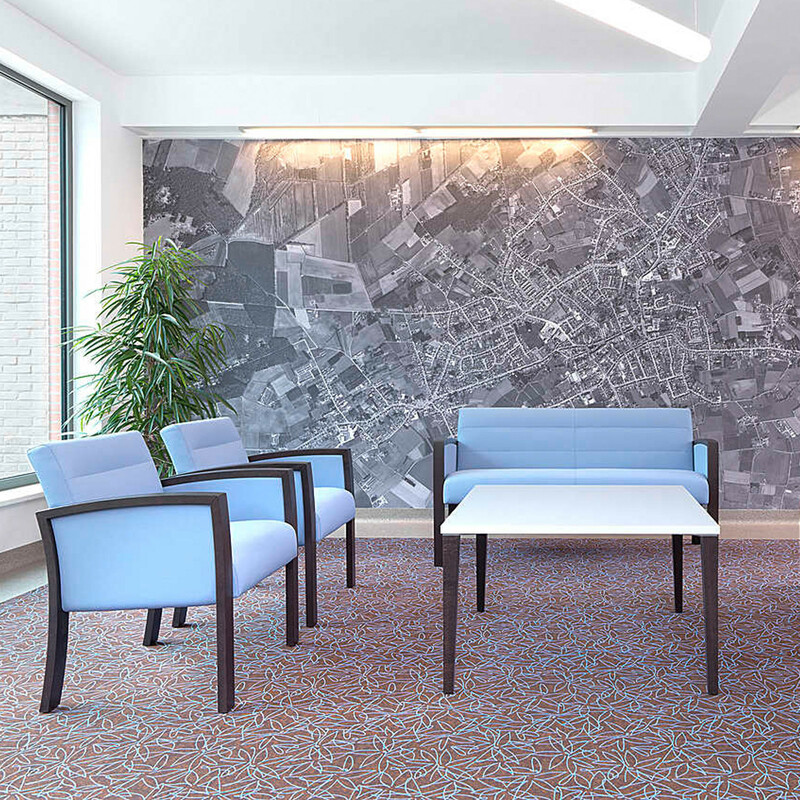 The upholstered benches part of the range are suited for places where people meet and engage in conversation in a laid-back atmosphere. 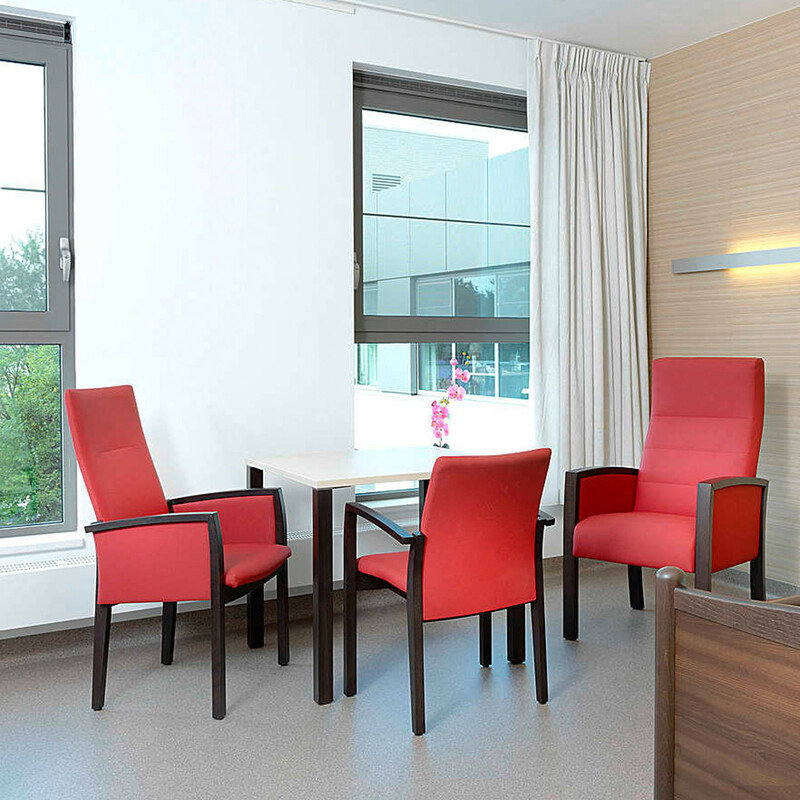 5050 Vega Seating is suitable for foyers, lounges or waiting areas in hotels, restaurants and bars, golf and health clubs, hospitals and many other establishments. 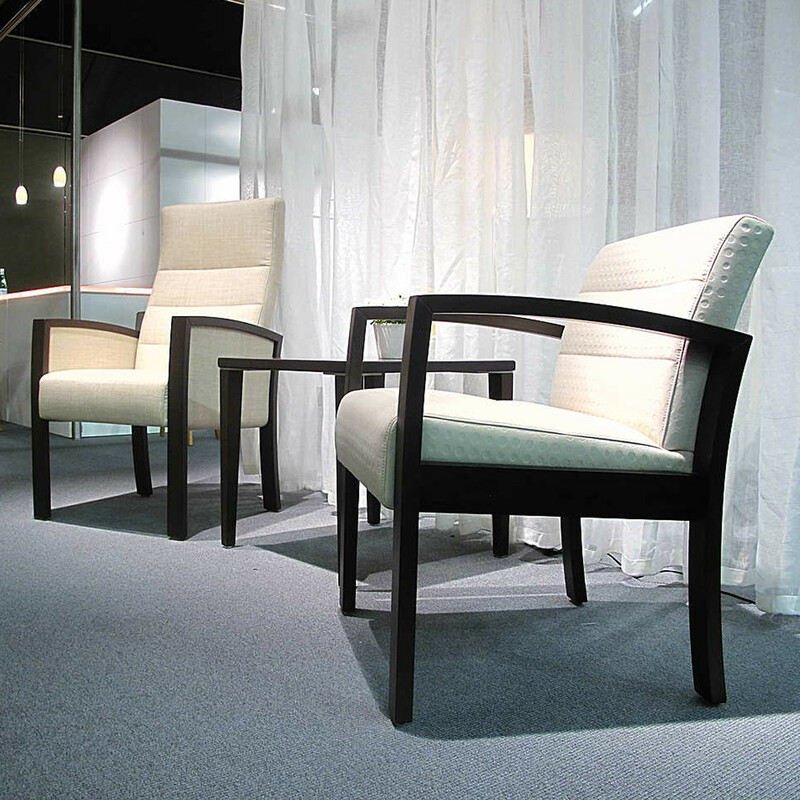 Also see 5070 Vega Chairs. 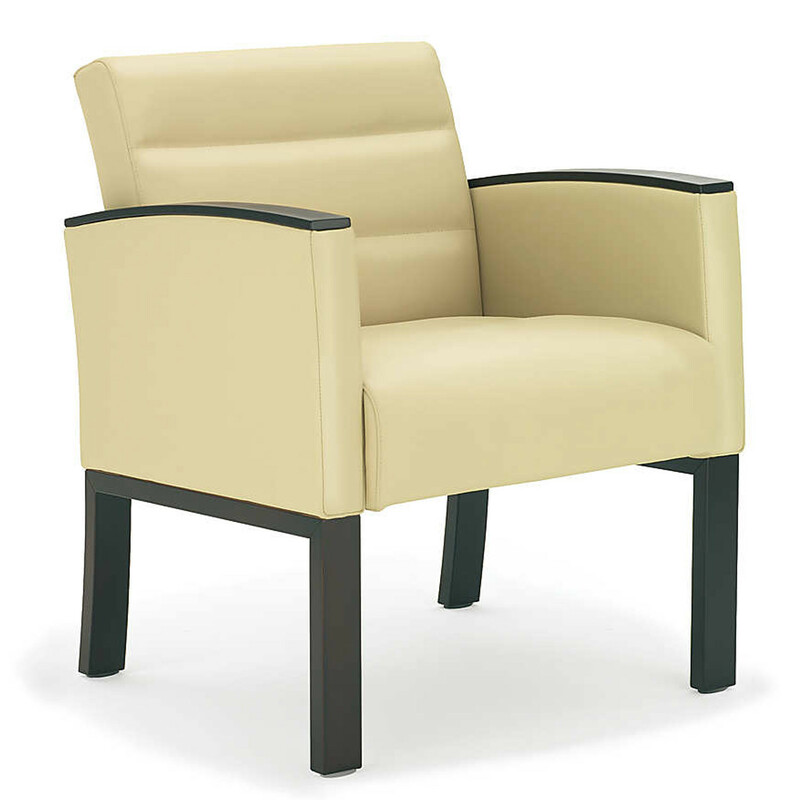 You are requesting a price for the "5050 Vega Seating"
To create a new project and add "5050 Vega Seating" to it please click the button below. 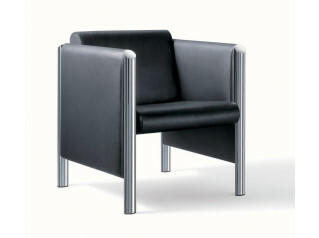 To add "5050 Vega Seating" to an existing project please select below.